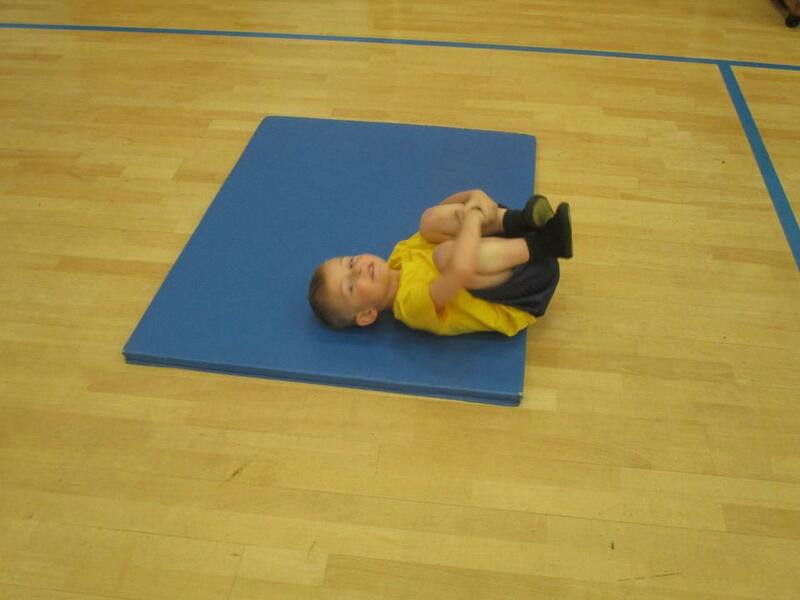 At the beginning of this half term the children have practised getting themselves changed for PE. 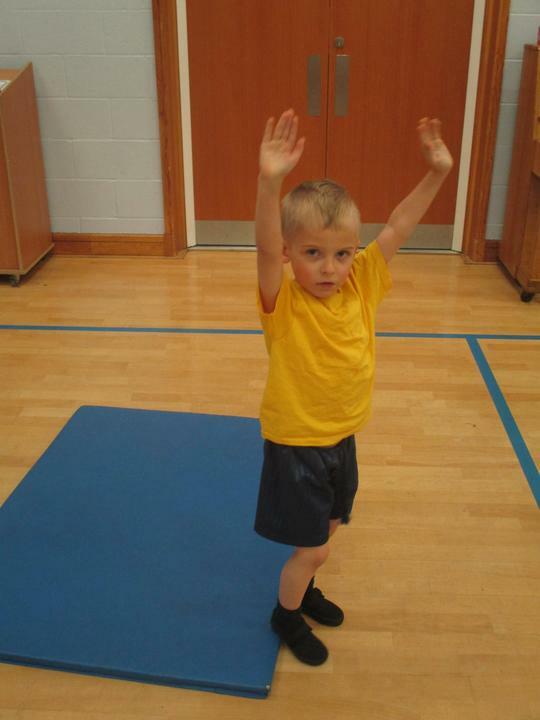 The children have played lots of games in our PE lessons to learn a variety of new skills including carrying and stopping a ball, rolling and aiming. 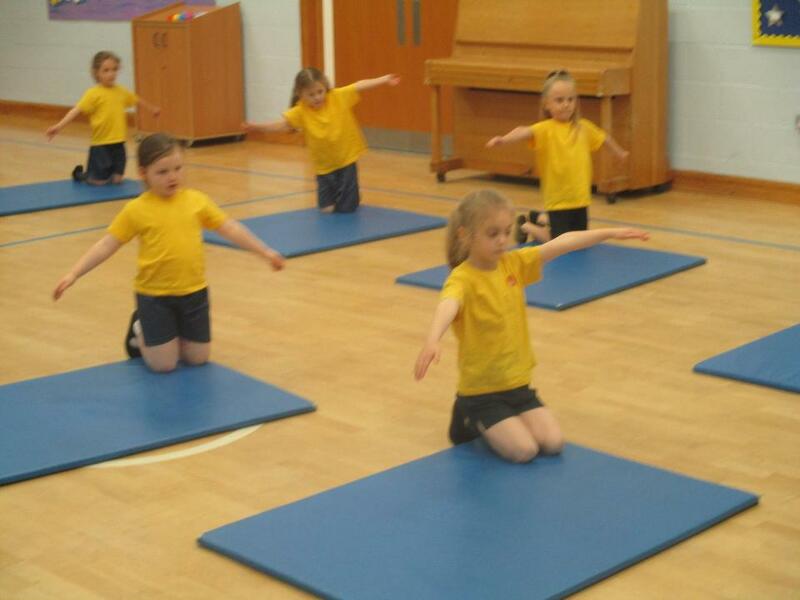 This half term the children are working with Tanya from South Ribble Sports Development to learn all about Gymnastics. 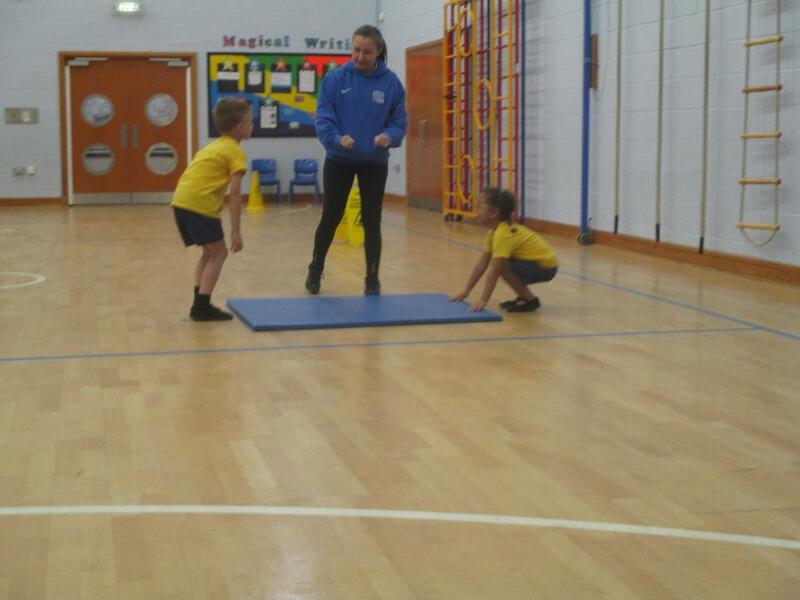 Over the last several weeks 10 children from Years 1 and 2 have worked with Sian from South Ribble at Cheerleading Club. 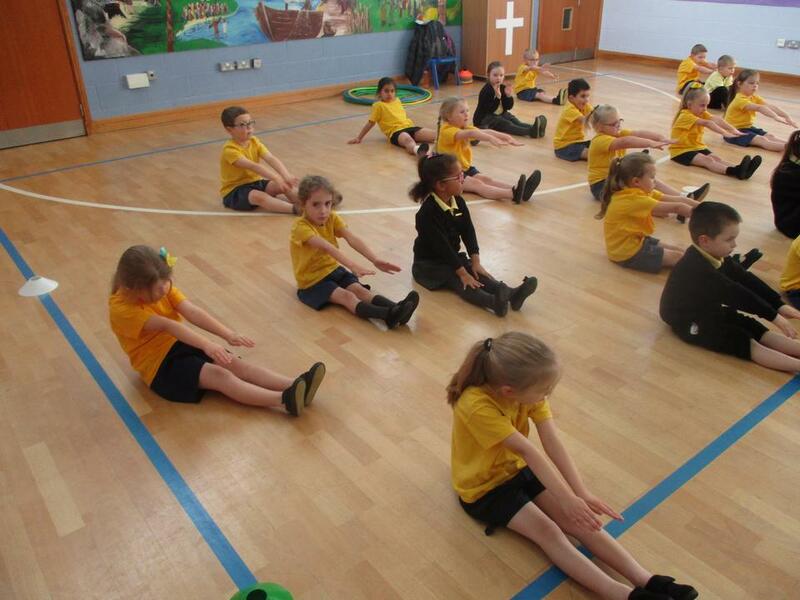 They have learnt lots of different moves to put together a routine. During the last session of the club the children invited along their parents to watch their show. They did a super job and we are now looking forward to incorporating it into our Infant Nativity production! Thank you to everyone who came along to watch. 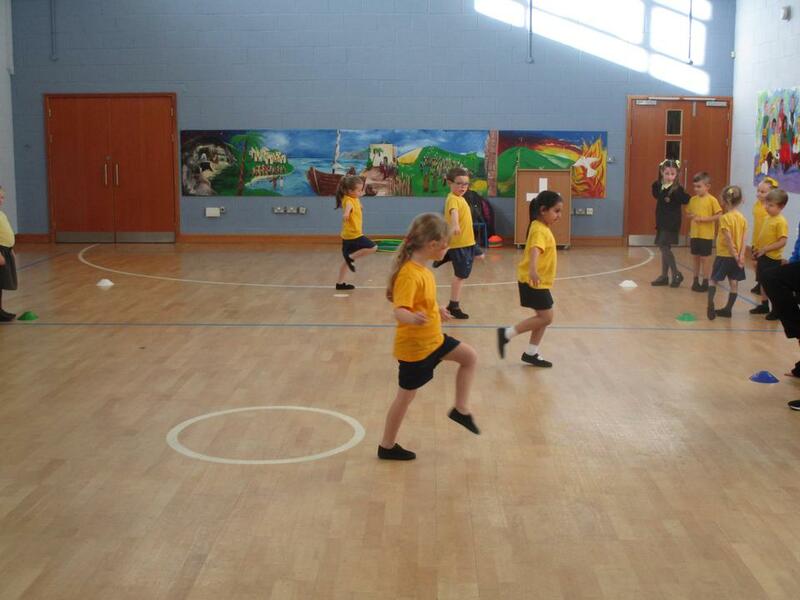 This half term the children are working with Chris, a coach from Preston North End. He will be teaching the children the fundamental skills that they need to be able to play and participate in a variety of sports. 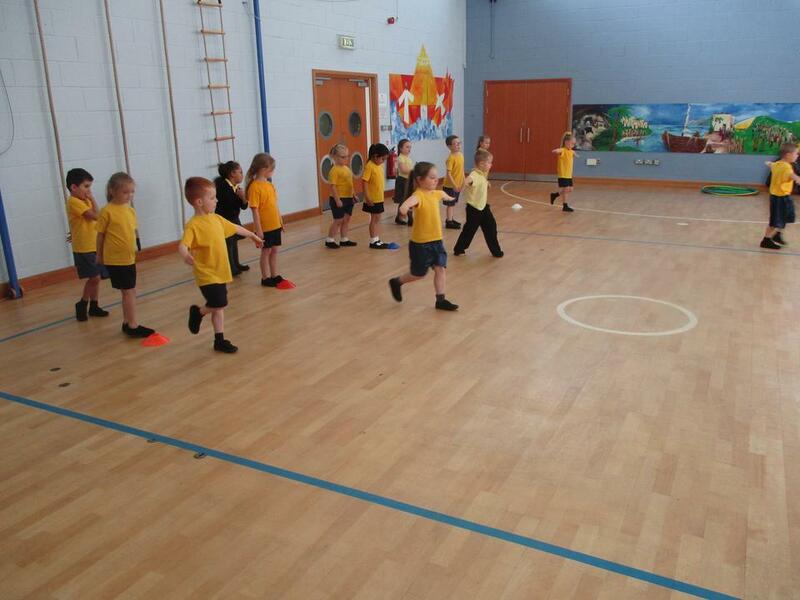 During our first lesson the children learnt lots of different ways to move a ball e.g. by throwing, catching, kicking and trapping. Our lesson took place outdoors and the children had lots of fun working with a partner. 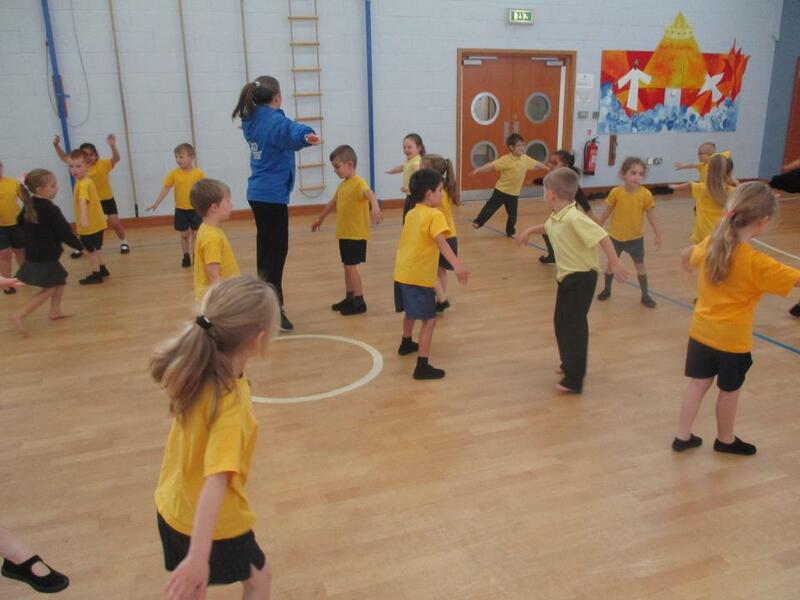 This half term the children are learning 'Dance' with Danielle from South Ribble Sports Development. 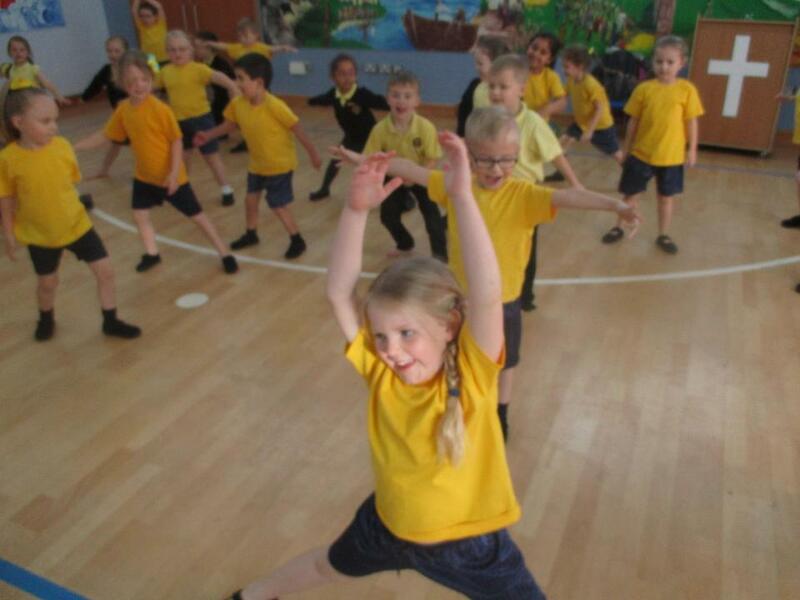 They will be learning how to perform two dance routines to "I just can't wait to be King" from the Lion King and "Can't Stop the Feeling" from Trolls. 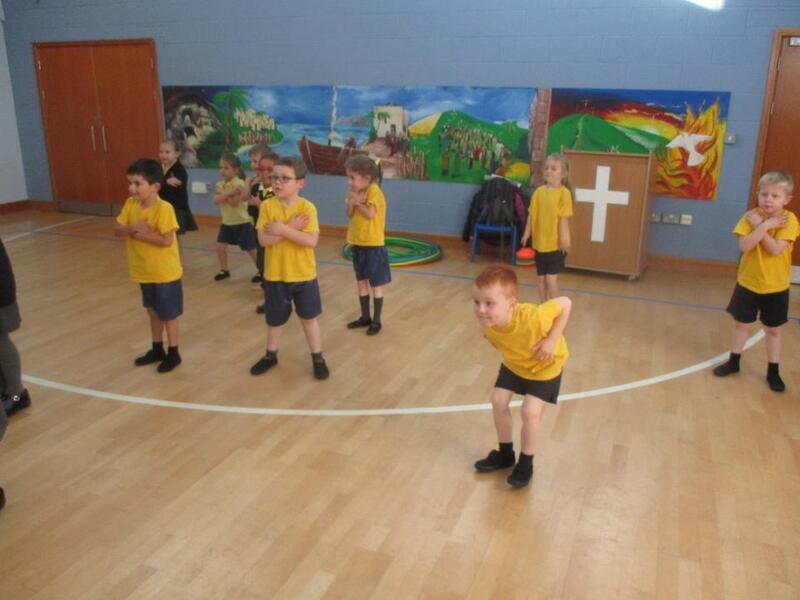 We have been very busy practising the routine for this year's Dance from the Heart. 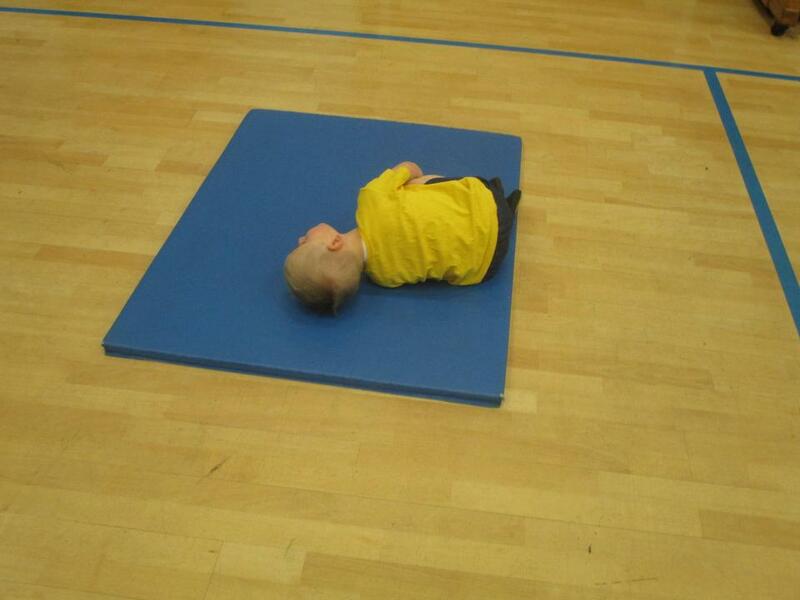 The children have been using the space safely and performed simple dance moves with rhythm. It has been lovely to see how enthusiastic they have been! This week we worked alongside Year 2. 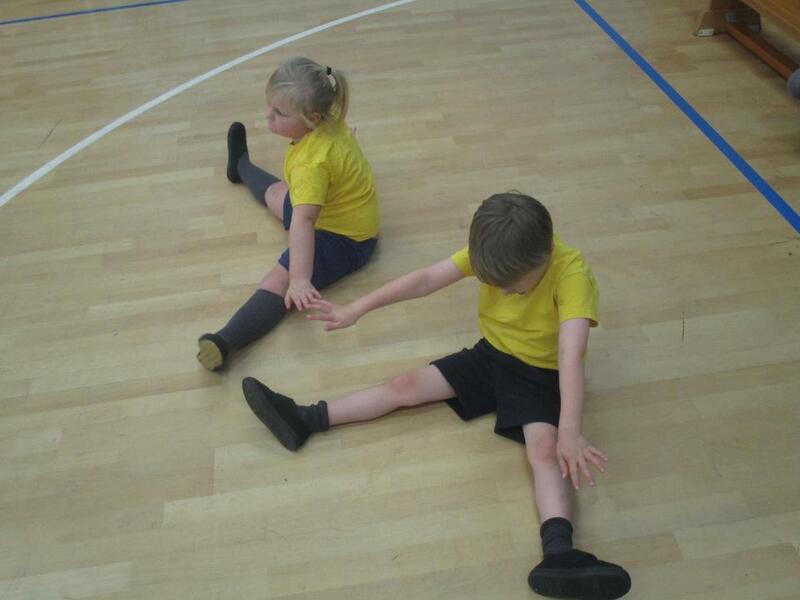 The children partnered up to rehearse the sequences that they have learnt so far. 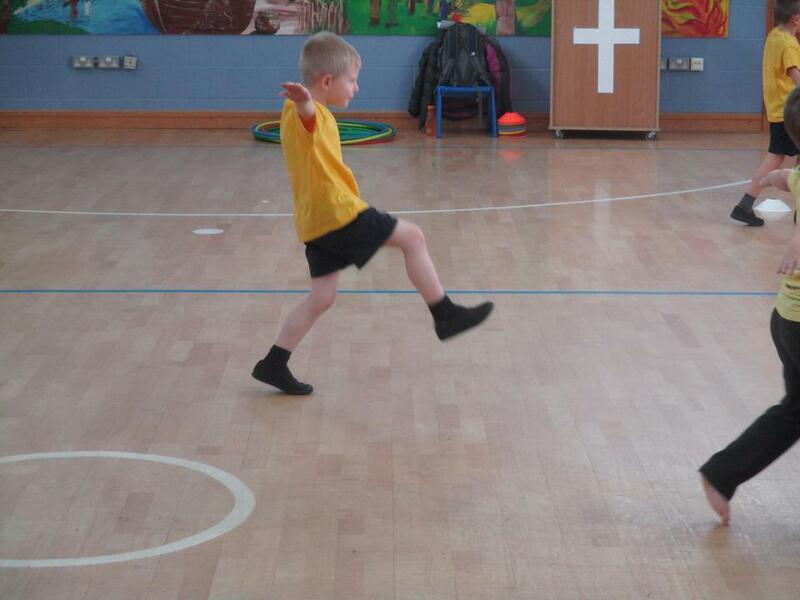 We also had great fun in our 'underwater' warm up game! 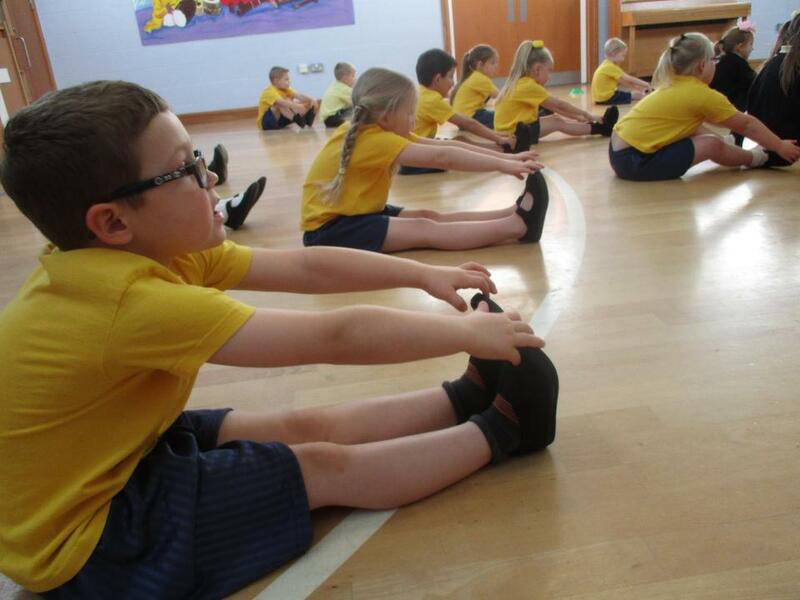 The children are also preparing for our upcoming Sports Day and we have our fingers crossed for lovely weather as we are very excited to participate in the races! We will be practising all of the skills that we need and in some lessons will be having our own Commonwealth Games to compete against each other. 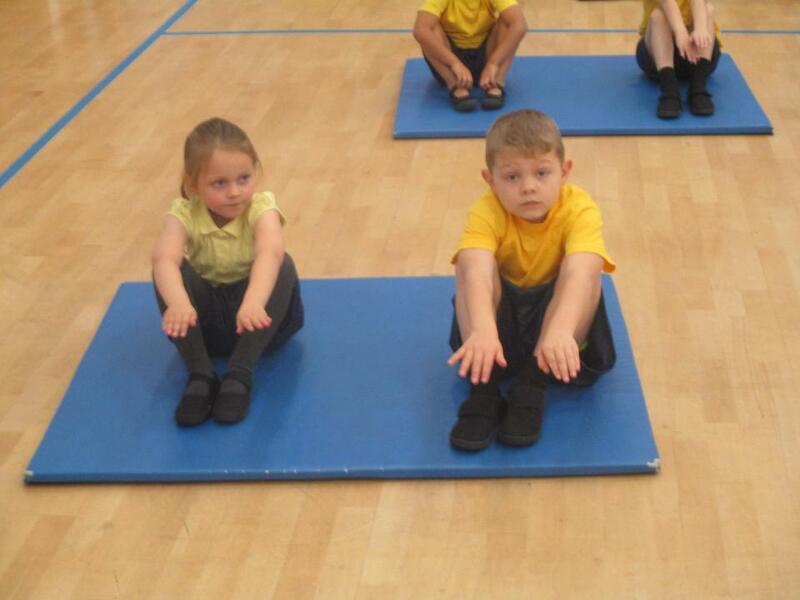 In other lessons we will be working with Reception class with Year 1 children enjoying having responsibility to help them learn the skills needed for some races. 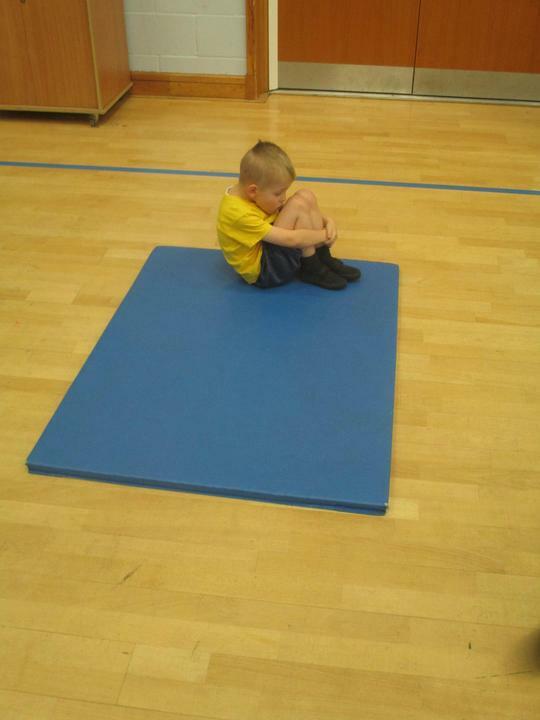 Also this half term some of the children have been participating in a Fun Fitness club with Sharn from South Ribble Sports Development. 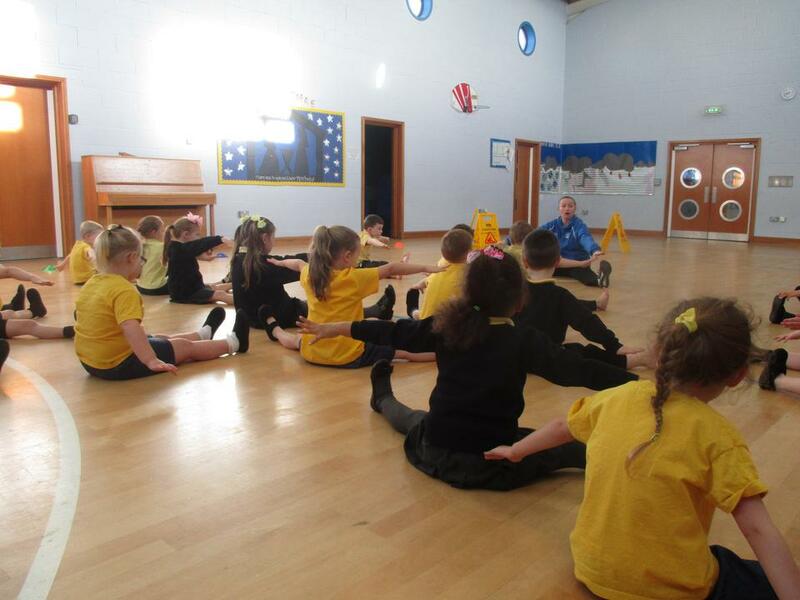 Throughout the club they have been joining with a variety of fun cardio sessions including aerobics, skipping and circuits. 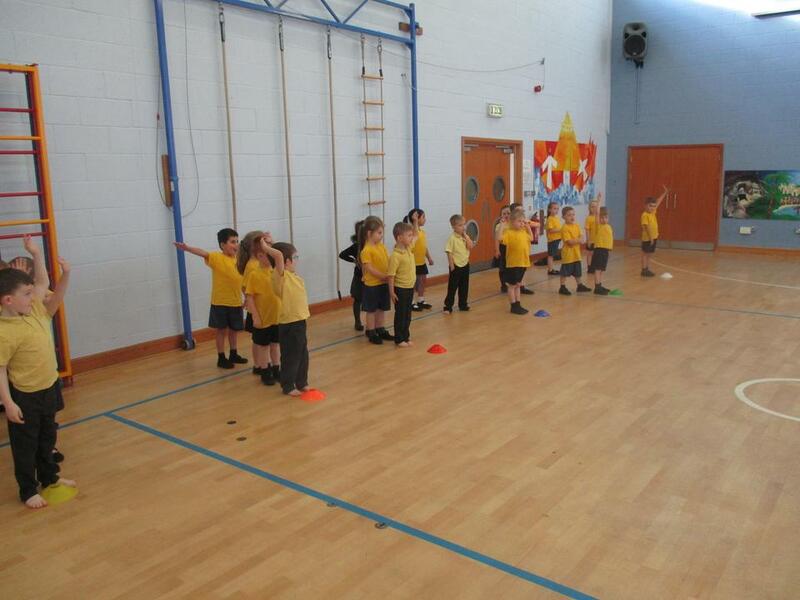 We had a great time at Sports Day this Wednesday! 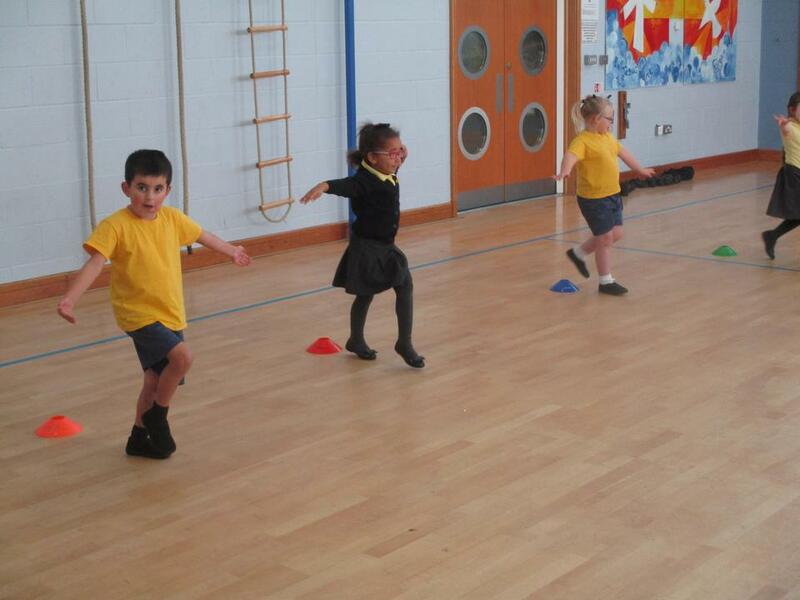 It was lovely to see how the children supported each other as they competed in each race. Well done Year One!